minho ^^. choi minho 4 u <333333. 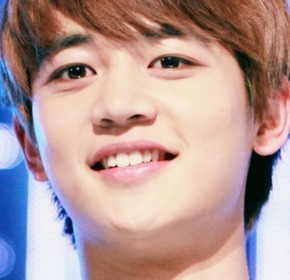 Wallpaper and background images in the magicalfairy club tagged: shinee minho.